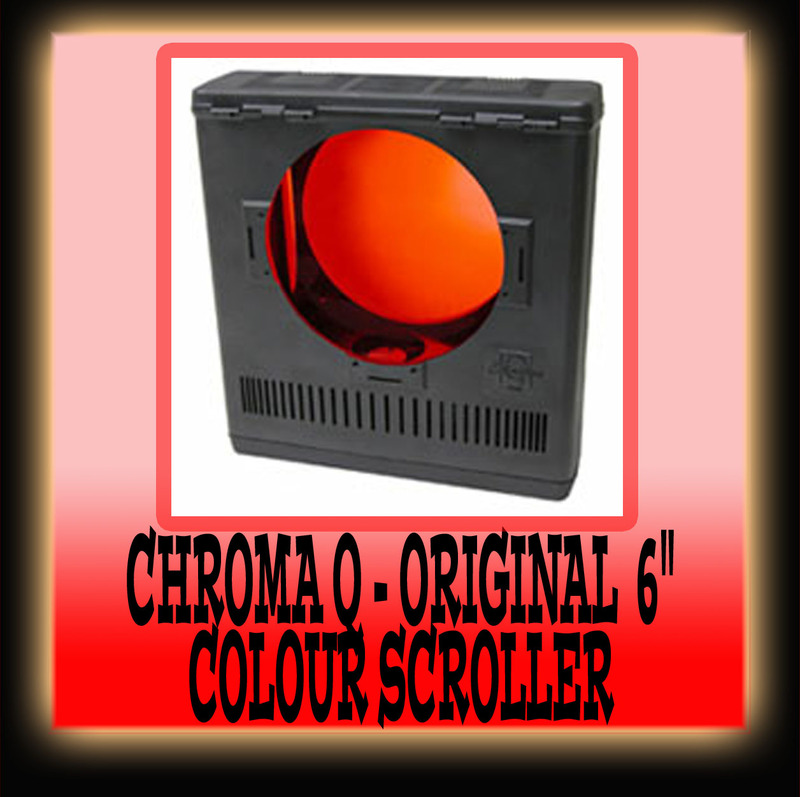 ~ Scrollers & colour change lanterns allow you to produce many different colours from one lantern. 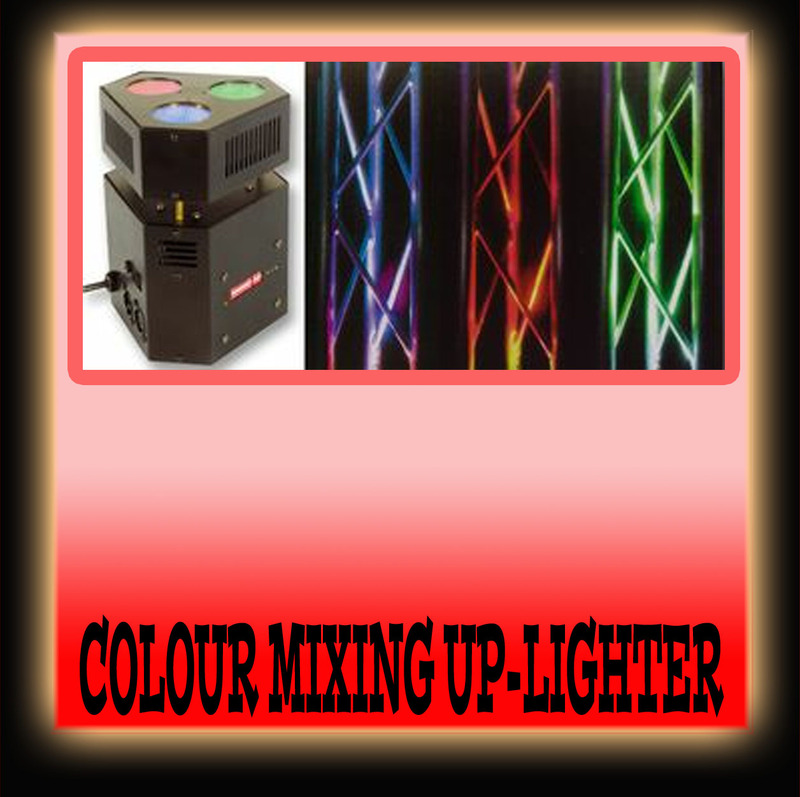 ~ Ideal when space is an issue or to include a wide variety of colours & effects in a show or event. 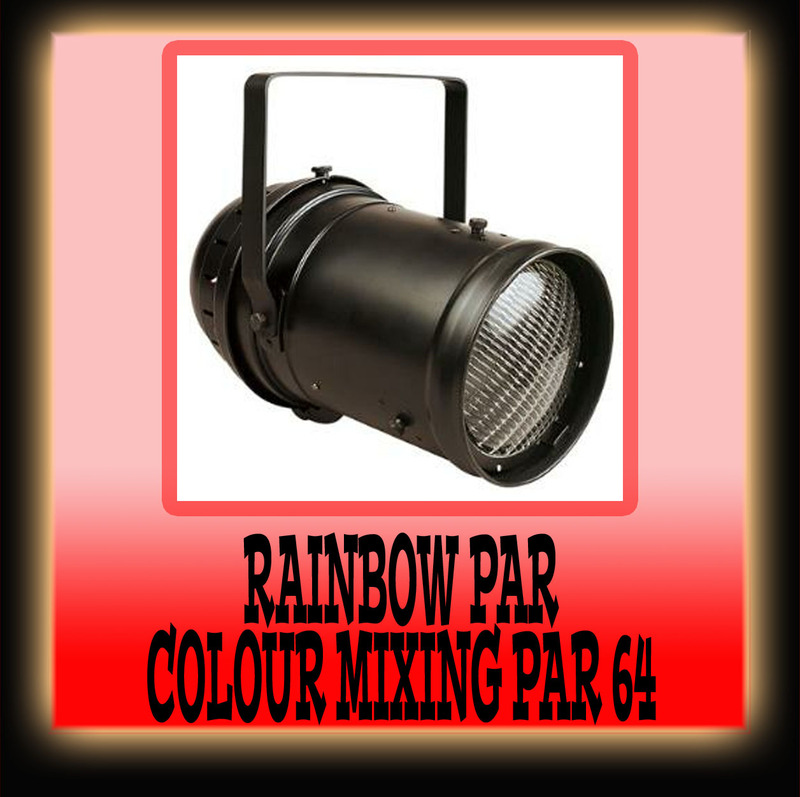 ~ These lights are fitted with a 13 or 16 amp plug & are supplied with appropriate installation hardware. The Broadway is specifically designed for low noise enviroment & with its constant tension system the scroll remains evenly aligned a tensioned at all times. The Broadway fits a wide range of smaller aperture lanterns such as the Source 4 Profiles, Prelude, Quartet, Shakespeare & Pacific. 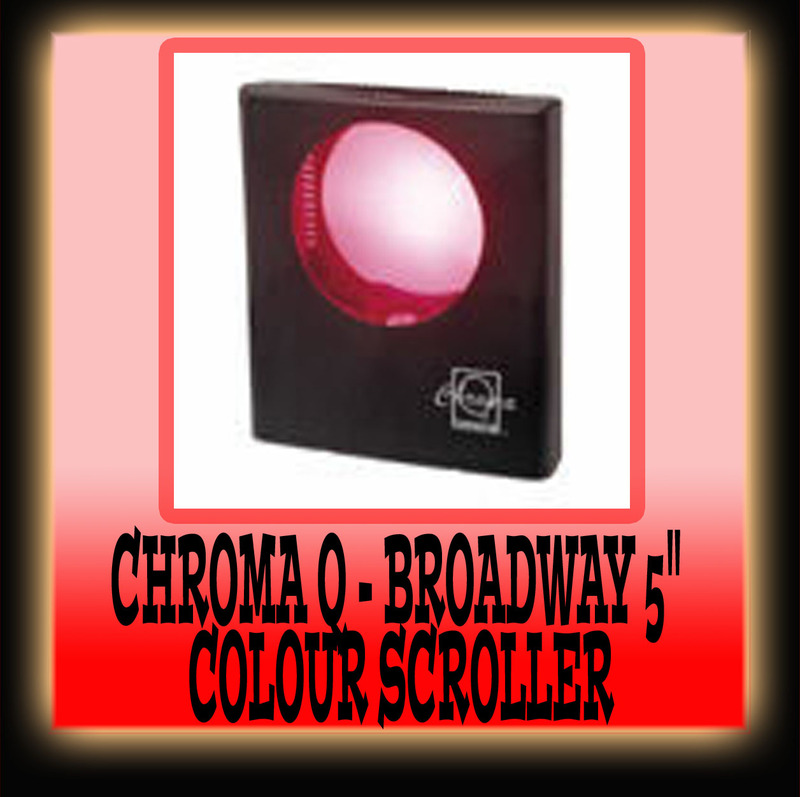 It can house between two & sixteen colours & is supplied with a standard scroll string. A scroller power supply is required. The Original features fast scrolling access time, rugged lightweight construction, automatic self-calibration & quick access hinges & removable take-up wheels which provide easy replacement of scrolls without requiring any tools. The Original fits a wide range of medium aperture lanterns such as the Source 4 Pars, PAR 64 & Fresnels, PC;s & Profiles up to 1200W. It can house between two & sixteen colours & is supplied with a standard scroll string. 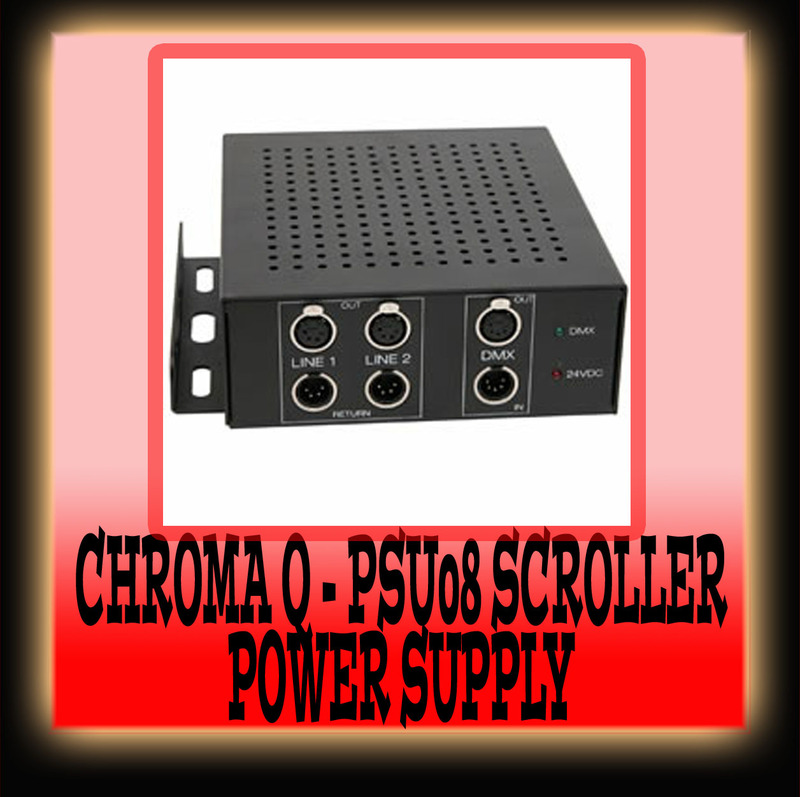 A scroller power supply is required. The Universal is fitted with a universal mounting system which adjusts between 147 -275mm & mounts lanterns with up to a 50 degree beam, ideal for the large Fresnels, PC's & Profiles . The Universal contains DMX control for fan and scrolling speed & gel-saver mode. It can house between two & twenty four colours & is supplied with a standard scroll string. 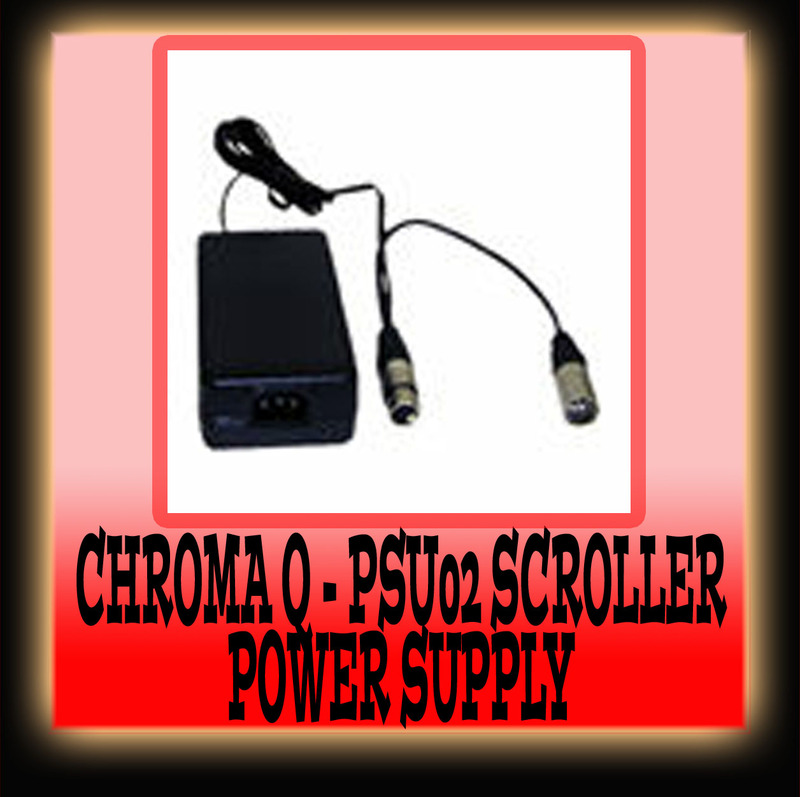 A scroller power supply is required. 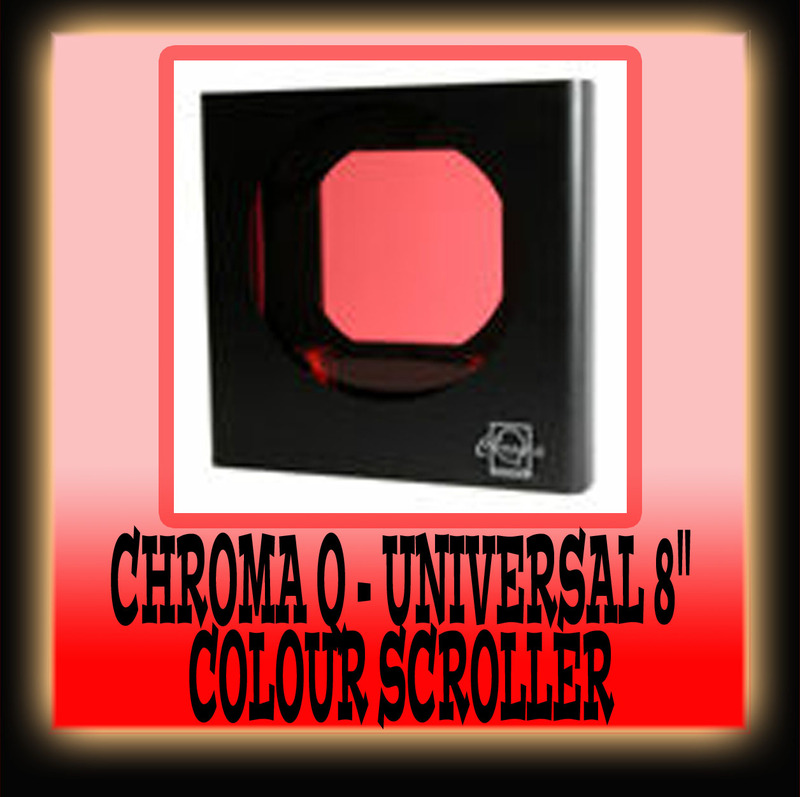 The colour blaster is a compact & powerful colour changer which produces a broad, strong beam of light. The light can produce 10 dichroic colours & white, along with variable speed strobe & colour scroll, the light also features a very smooth built in electronic lamp dimmer. The light can be controlled via 2 DMX control channels or via its own built in sound to light shows. Powered by a 250W Halogen lamp. This lantern contains one red, green & blue lamp which enables you to produce many colours & shades from the one lantern. It is ideal for lighting large areas & due to the fact that it is fitted with HPL 575 lamps this one lantern can replace many standard PAR 64s. The lantern is controlled by 3 channels of DMX. Powered by 3 x 575W Halogen lamps. This lantern contains one red, green & blue lamp, which enables you to produce many colours & shades from the one lantern. It is ideal for up-lighting truss, scaffold & various features or parts of a set. The lantern is controlled by 3 channels of DMX or via its own built in program. Powered by 3 x 50W Halogen lamps.